Many people have carpeting in their houses. Carpeting looks nice and feels comfortable. Never the less, there is a major footnote, the recycling of carpeting is very hard, that’s why the majority ends up being incinerated. 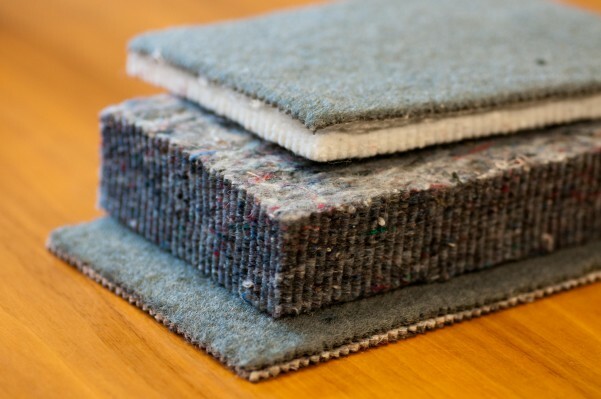 Texperium and partners have developed a new carpeting, that is not only produced in an environmentally friendly way, but also is fully recyclable. 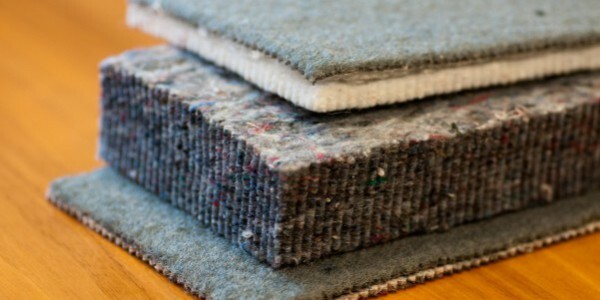 The regained materials even can be reused in new carpeting, which closes the loop. Carpeting often consists a yarn that is integrated in a loop in the unterlay. After that there is a underlay that is integrated, that makes sure the product is firm and has a certain weight. In this new developed carpeting the loops are fixated in an innovative way, an invention of the company Klieverik, which makes the top layer firm. Therefore it is unnecessary to make the traditional bedding, this can be selected by preference. 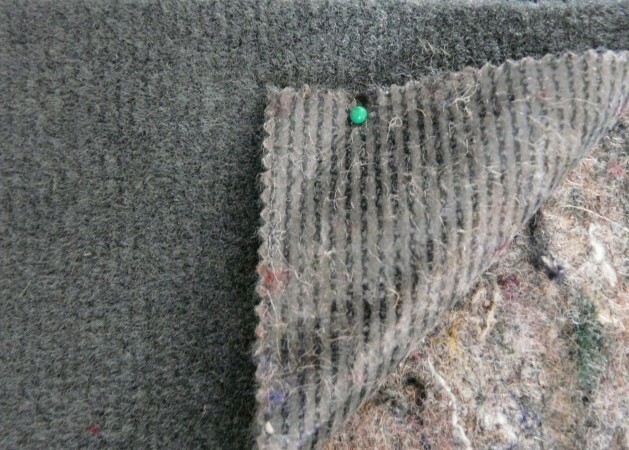 This for example can be a filt made out of renewed fibers from carpeting waste. 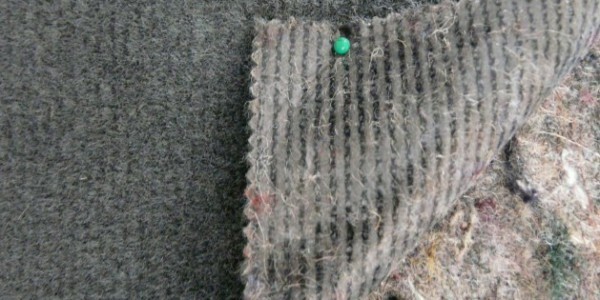 Filt can be produced in all kinds of sorts and measures, therefore the top layer can be attached to the carpeting. This offers advantages regarding the soundproofing, warmth isolation, resilience and hardness.